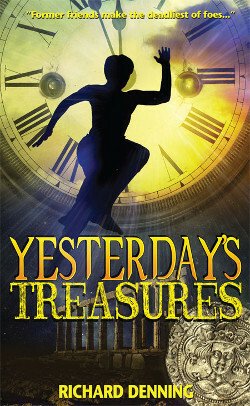 '...I totally loved Yesterday's Treasures. The characters were amazing and I adored how Denning managed to bring great chunks of history back to life and create this fantastical time travel story around actual events. It is obvious that he has done a lot of research into the characters, events and places talked about in the book.